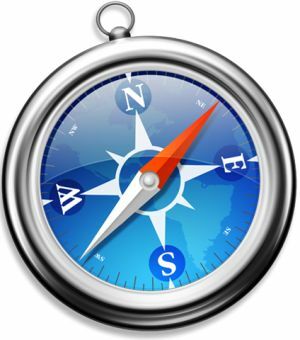 Apple has issued security updates for the Safari browser on Mac OS. All of the vulnerabilities are in the WebKit browser engine in Safari and many other programs. The update fixes 27 vulnerabilities, 26 of which could lead to remote code execution. The 27th could allow a program running arbitrary code (such as one which exploited one of the first 26 vulnerabilities) to read arbitrary files despite sandbox restrictions.